Monday is Memorial Day and the unofficial start of Summer. There are many great events happening in Maryland in June to start your Summer off right! 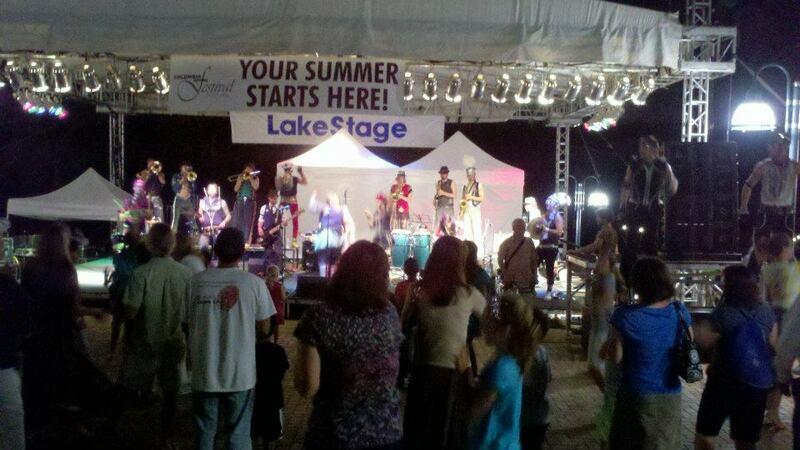 Although you don’t have to wait until June to enjoy the Party on the Plaza Concert Series at The Avenue at White Marsh. It starts this weekend and continues every Friday and Saturday night through August. These are free concerts with great musical acts each weekend starting this weekend with Nelly’s Echo and The Crawdaddies. Great Grapes Wine and Food Festival is at Oregon Ridge Park Saturday June 1-2 in Hunt Valley, MD. Admission is $27 in advance. Capital Jazz Fest is June 7-9 at Merriweather Post Pavilion in Columbia, MD. This year’s lineup includes Chaka Khan, Babyface, Eric Banet, Will Downing, and many more. Tickets range from $42-$175 per day. A Colonial Market Fair is June 8-9 at Benjamin Banneker Historical Park and Museum in Oella, MD. This free festival is a living history with re-enactments of 18th century life. Columbia Festival of the Arts is June 14-29 at various locations in and around the Columbia Town Center Lakefront in Columbia, MD. This 16-day indoor/outdoor annual arts festival has both ticketed and free events. Starting in June and continuing through the summer are great Maryland Farmers’ Markets. Please click here to find one near you. Have a safe and happy Memorial Day weekend and enjoy June in Maryland! May is National Burger Month – who has the best burger? 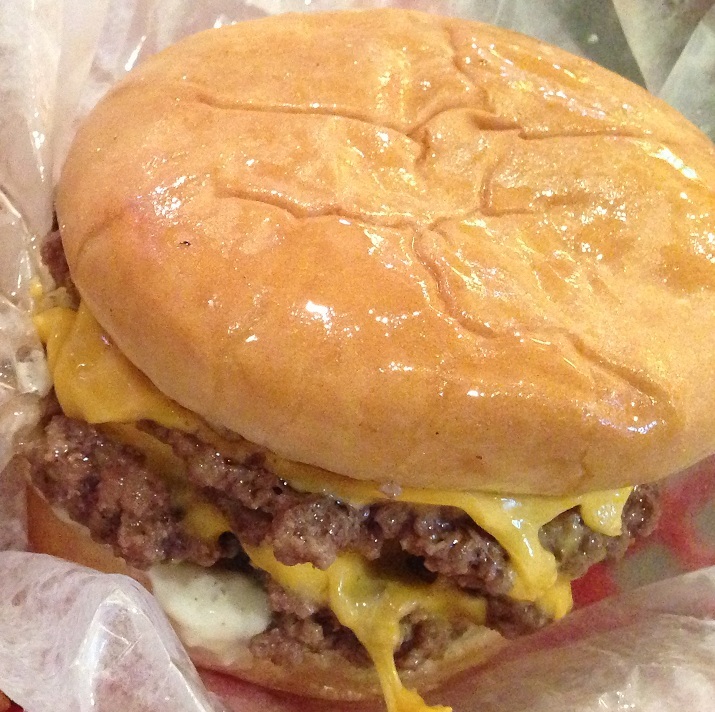 What’s better than a hot juicy cheeseburger? Not much. You still have two more weeks in May to celebrate America’s favorite food during National Burger Month. Heavy Seas Alehouse Burger is served on a brioche roll, the signature burger is a half pound of Angus beef, topped with Double Gloucester cheese and onions smothered in Heavy Seas Peg Leg Imperial Stout. Crosstown Burger at Hamilton Tavern is Roseda Farm beef, shredded iceberg lettuce, onion and horseradish cheddar. Add “sticky-spicy” bacon or a fried egg for $1. Pat LaFrieda Burger at The Food Market is dressed with lettuce, tomato, onion, cheese and pickles. The secret, chef Chad Gauss says, is the diced bacon, which spreads the bacon flavor evenly on the burger. Classic Bacon Cheeseburger at Of Love and Regret starts with a custom-blend of all natural hormone-free chuck and rib eye. It’s served on a toasted kaiser roll with Bibb lettuce, tomatoes and pickles. Woodberry Kitchen Burger is now a permanent suppertime feature at Artifact Coffee. Burgers at Kooper’s Tavern are made with Creekstone Farm Black Angus beef, and the new brioche buns are from Stone Mill Bakery. Ring of Fire Burger at Golden West is a Springfield beef patty topped with roasted jalapenos, chipotle ketchup, hot sauce and queso blanco cheese. Harry’s Bistro Burger at The Abbey Burger Bistro is made with Roseda Farm beef and topped with cheddar, bacon and an egg, sunny-side up. Alonso’s Famous Burger is the only burger in Baltimore that can legitimately call itself famous, and it lives on, at everyone’s favorite Keswick hangout. If you are in Ellicott City, go to Bare Bones Bar & Restaurant in St. John’s Shopping Center and get the Bare Bones’ BBQ Burger with bbq sauce, aged cheddar, applewood smoked bacon, and fried onion straws. Any burger at Bare Bones is yummy and tastes like it is hot off the grill. Each burger comes with two sides – try the Corn Fritters and Apple Sauce. Where do you go for your favorite burger? As long as the wood hasn’t broken apart underneath, you may be able to fix dents in wooden furniture. Here’s how: Run a rag under warm water and wring it out, then place it on top of the dent. 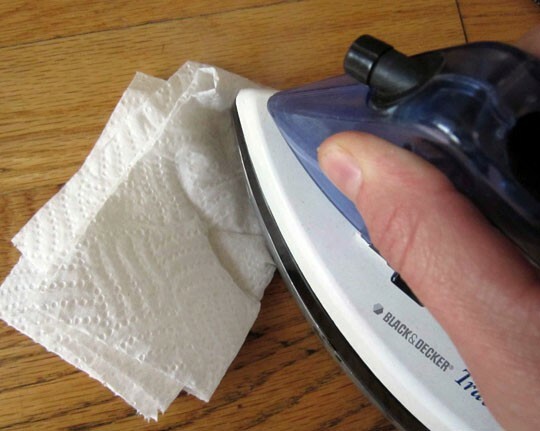 Apply an iron set on medium heat to the rag until the rag dries out. Repeat this process until your dent is gone. This week’s Maintenance Monday tip is taken from the book Who Knew? 10,001 Easy Solutions to Everyday Problems. Do you have Renters Insurance? Only about 31% of tenants do. Don’t be a part of the other 69%. 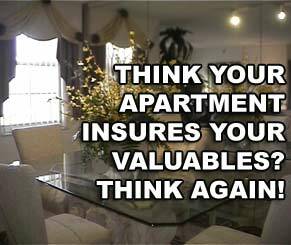 Your landlord’s insurance policy does not protect your personal items in your apartment. Your landlord is only responsible for the structural damage to your apartment as a result of a fire, weather, or accident. To protect your personal items from this kind of damage, you must have renters insurance. Besides covering your personal items, renters insurance also protects you from liability. For instance if someone falls in your apartment and gets hurt, your renters insurance would provide you with coverage for their medical bills. Similarly if you accidentally start a fire by leaving your stove on, any damage to the building would be your responsibility and your renters insurance would cover you. Renters insurance also helps pay for a place to stay while you are displaced from your apartment for something like a hurricane or major repair. For information about obtaining a Renters Insurance policy, please contact your rental office. You’re trying to make a repair in a drawer or somewhere else with a tight corner, and you keep dripping glue that’s nearly impossible to wipe up. 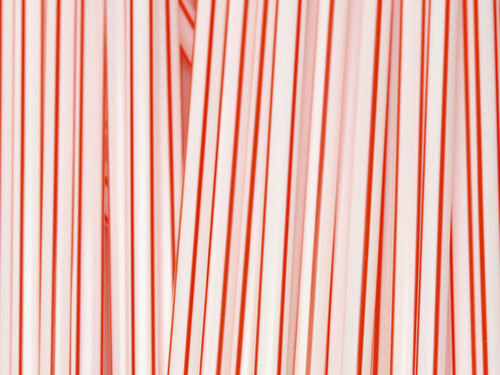 Solve your problem by folding a drinking straw in half. The V shape is perfect for getting into tiny corners and crevices. 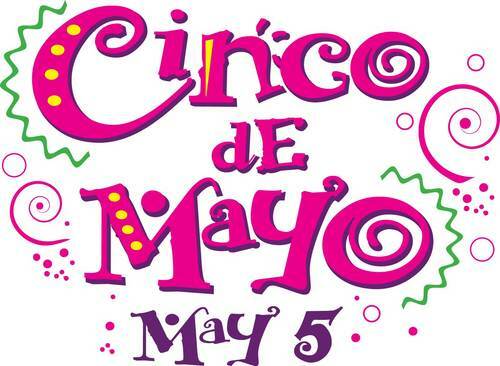 Cinco de Mayo, or the fifth of May, commemorates the Mexican army’s 1862 victory over France at the Battle of Puebla during the Franco-Mexican War (1861-1867). It is actually a minor holiday in Mexico, but is a very popular celebration of Mexican heritage and pride in the United States. So where will you be celebrating this Sunday? You could go to Maryland’s biggest Cinco de Mayo fiesta at La Palapa Grill & Cantina in historic Ellicott City. The festivities begin at 10:30am May 5th and continue all day and night with DJ’s, live music, outdoor tents and grills, food and drink specials, tons of giveways, 98 Rock and miniature donkeys. Or if you live in White Marsh, you could go to the Green Turtle and celebrate Cinco de Mayo all weekend with drink specials, live music and Pinatas. If the party scene isn’t your thing, then enjoy a nice dinner at Huajicori Mexican Restaurant in Catonsville. Or if you would prefer to stay in and have a fiesta at su casa, then try making some of these yummy Cinco de Mayo recipes from the Food Network.